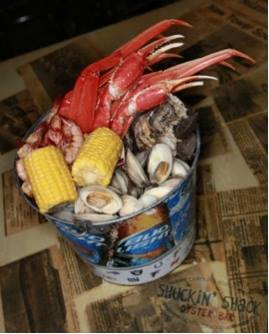 Shuckin’ Shack Oyster Bar grew out of a vision for a local establishment that would appeal to families of all ages. 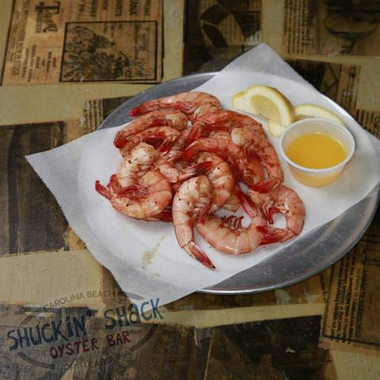 A place where friends and family can enjoy a great meal of primarily Oysters and Shrimp! But we’re more than just a seafood restaurant, we serve up fresh, delicious meals and creative cocktails in an environment that exudes relaxation. We cater to locals and tourists, providing them a place to enjoy a good time and watch a sporting event on big screens while taking in some of the local history. Many people have passed in and out of our doors enjoying succulent local oysters and shrimp, shared local fishing or surfing stories and spent time just talking about the friendly beach comber atmosphere inside. The casual atmosphere with its friendly and helpful staff has made many patrons feel very much at home be they locals or visitors.